Q: What is Chest X 2.0? Q: How do I get access to your advanced chest routine? A: My Chest X routine is only for team members. I must be your official coach AND you must have purchased a Beachbody product so that I get the credit. 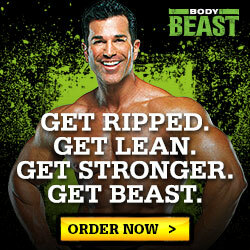 You can do so by purchasing any product from this site. If you have done so, email me asking for the routine. I will check and make sure you ordered product, so please don’t lie. 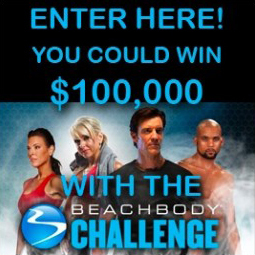 You can make me your coach by clicking on this link: https://teambeachbody.com/signup/-/signup/free/22975. Q: How much is it to sign up for you as my coach? Hi, Sean Found you on YouTube. Great results. I'm on my fourth week of P90x. But my Chest are my weak area and would like to incorporate some advance workouts in the future to compensate along the regular P90x. Maybe this or the second round. 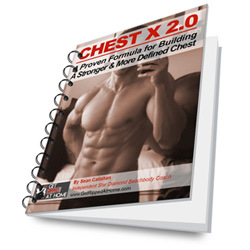 You Book title Chest X 2.0 intrigues me very much. But unfortunately I'm not from U.S. If I would be interested in making you my coach and taking a look at your book how can I do that. 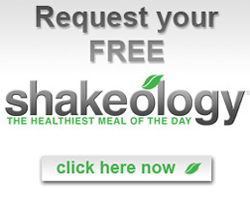 The Beachbody registration page only offers US. and Canada as country choices. 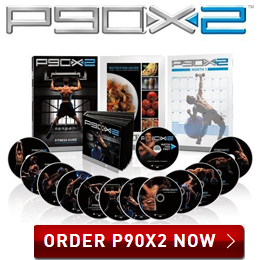 IS there are way we can do this without the official registration via Beachbody? Would appropriate quick response please. I know you must be busy but most of the coaches I contacted before never even responded. Thank you in advance. so i saw your preview of the asylum.....do u think its better than PLYO?? 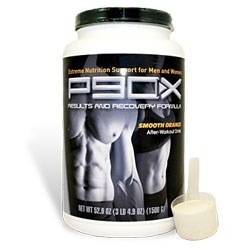 i did p90x for 45 days and i had to stop it due to my exams.....so now i lost my form but i havnt lost my numbers.so i only did CST couple of times but i did chest and back a lot of times......so now i think i need to get used to each schedule before i can get into the program again. hey coach, yes coach i would like to know how come?? 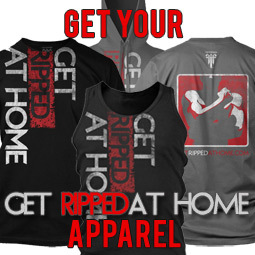 hey coach, which do recommend is the best chest routine CB or CST?? I bought the power stands from your website and made you my coach... i was wondering if you could please send me the advanced chest workout. thank you. what is the hight or dimensions of the two different kinds of push up stands?